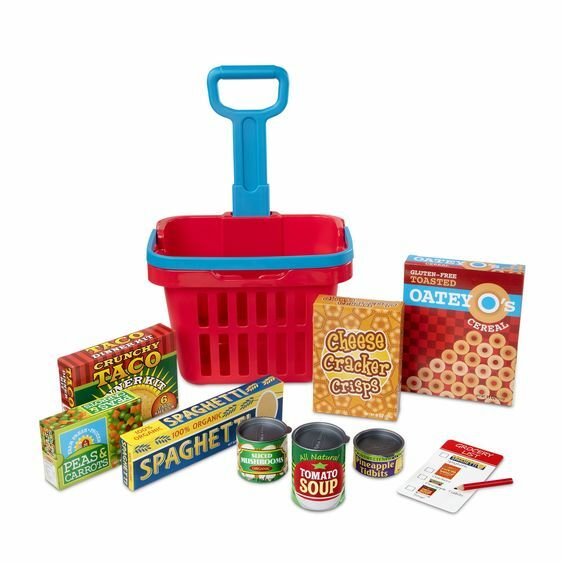 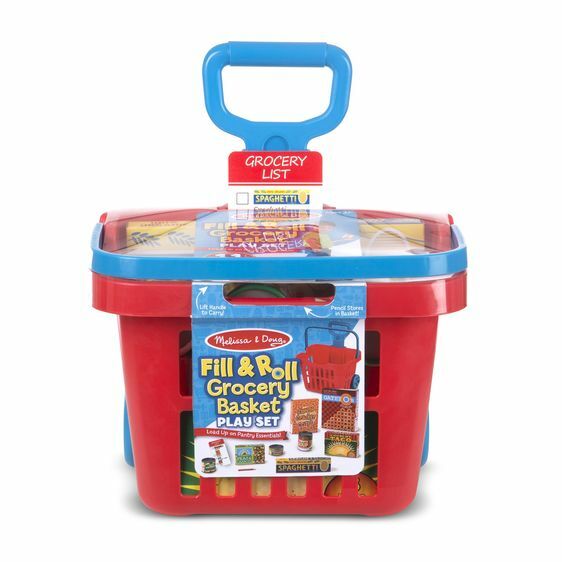 This pull-along grocery basket is just like the real thing! 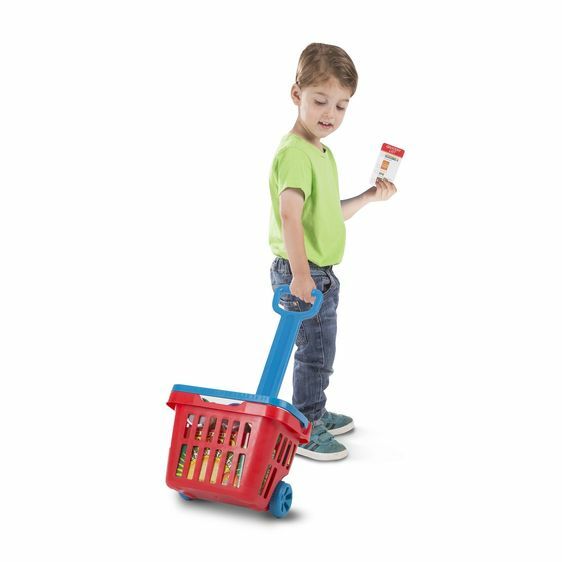 Your child will love to pretend shop with the included grocery items, after making out a shopping list (just like the grown-ups do!). 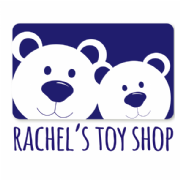 Size: 22" x 10.25" x 11.75"